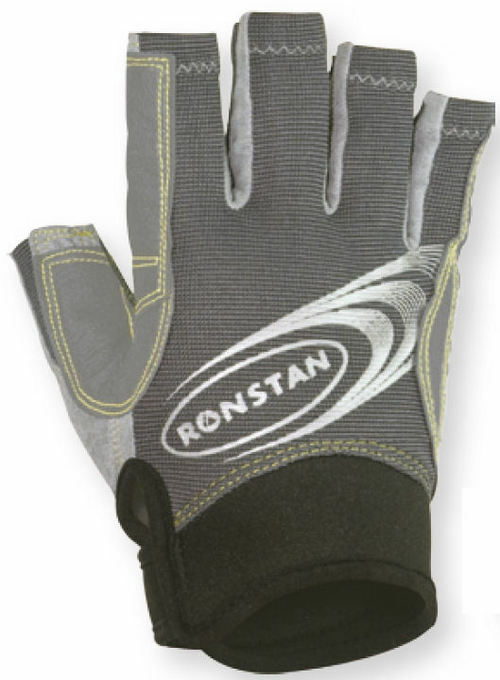 4	stars -	"Review for Ronstan Sticky Race Glove Half Finger Sailing Gloves" Mark Taylor This Ronstan Sticky Race Glove Half Finger Sailing Gloves is the best Gloves I have tried. 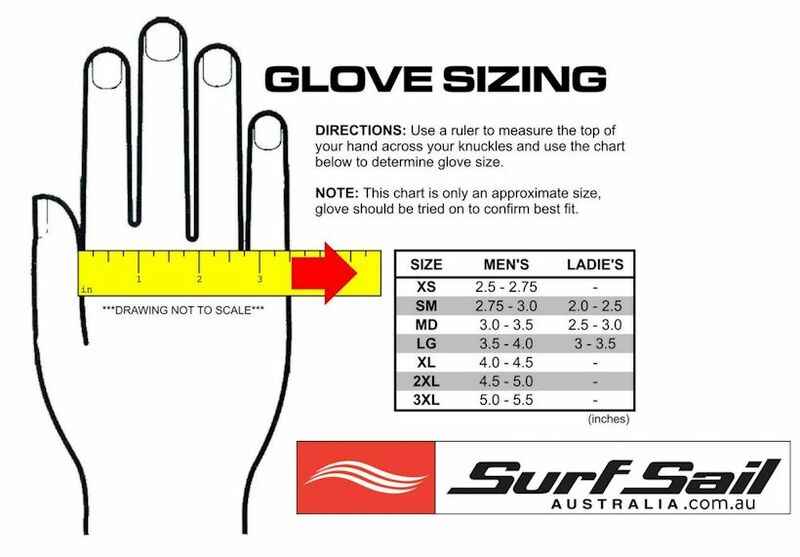 Sticky gloves reduce fatigue by minimising the physical effort required to hold rope or boom. Double Aramid stitched in high wear areas. ‘Amara’ synthetic leather for maximum durability, minimum stretch and shrinkage. 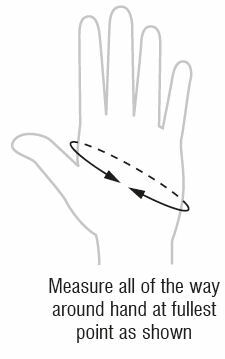 Double thickness palm and fingers for protection and grip. Mesh panels for flexibility and comfort.